Maasai: 10th Lost Tribe of Israel – Adler & Associates Entertainment, Inc. 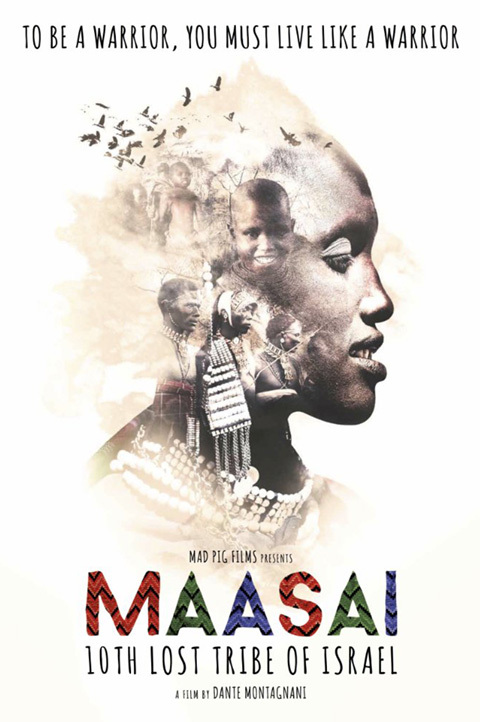 This film is a snapshot of a way of life that is slowly disappearing in Samburu, Kenya. Every generation a group of boys must undergo a series of rituals in order to become a Maasai warrior, the pinnacle of their lives, a rite of passage. Included in these time-honored ceremonies is circumcision. Witness warriors going into a trance. Animals sacrificed in honor of God. And finally joyful celebration.